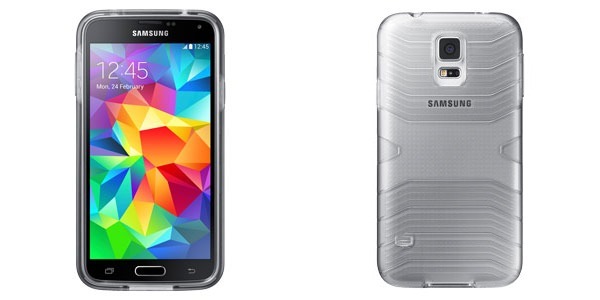 Today we received the first images of the official Samsung Galaxy S5 cases – 11 varieties in all. Here are those images, presented with links to the product pages where you’ll find more information. Samsung’s only protective case for the Galaxy S5 is this one, which adds good impact and scratch resistance in a slim and rather cool looking shell. The hard cover case’s grey colour suits both the black and white models of the S5, and should be a good choice for anyone that is looking for a little more protection than a standard case will provide. 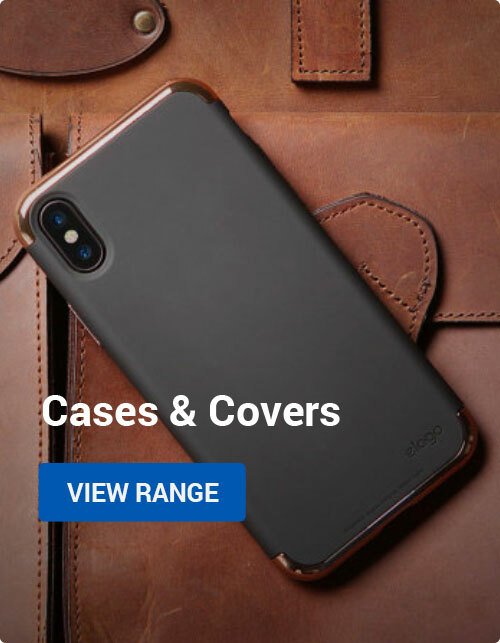 This case combines the S View window with a wireless charging back. 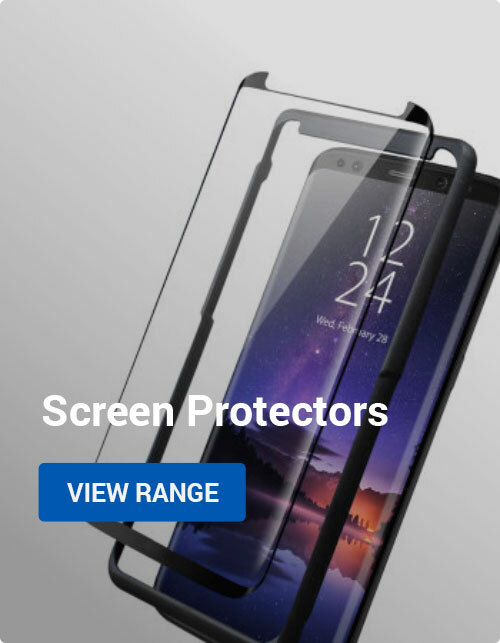 It’s a strong combination that lets you enjoy the convenience of wireless charging, and the added information and control from the S View functionality. Sleep/wake functionality and complete screen protection complete the package. 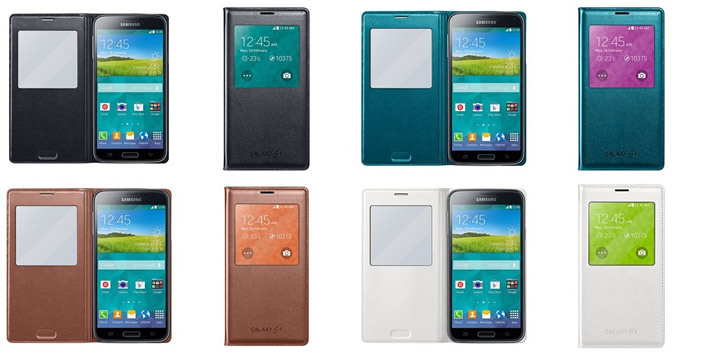 Samsung went all out on these cases, offering a good range of colours. The cases fit the new ‘glam’ look of the S5, and offer a nice option to really distinguish your phone from the crowd. These S View cases don’t offer wireless charging, but they’re cheaper and more colourful than their wireless charging counterparts. The same colours are available here as with the Flip Wallet covers (although we don’t yet have a pink S View case image, so it’s been omitted for now). I hope you’ve found these first looks interesting! Stay tuned for more Samsung Galaxy S5 accessories in the near future! Android, Mobile Accessories Galaxy S5, samsung. permalink.